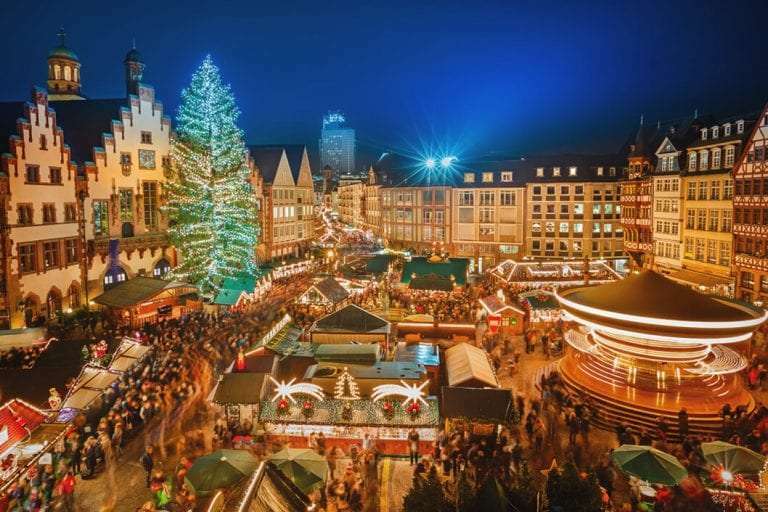 This article is part of a series which researches the top cities for Christmas Markets in Europe. In this series, Manchester was recognised as the 3rd most coveted Christmas Market from a list of over 500 European cities. 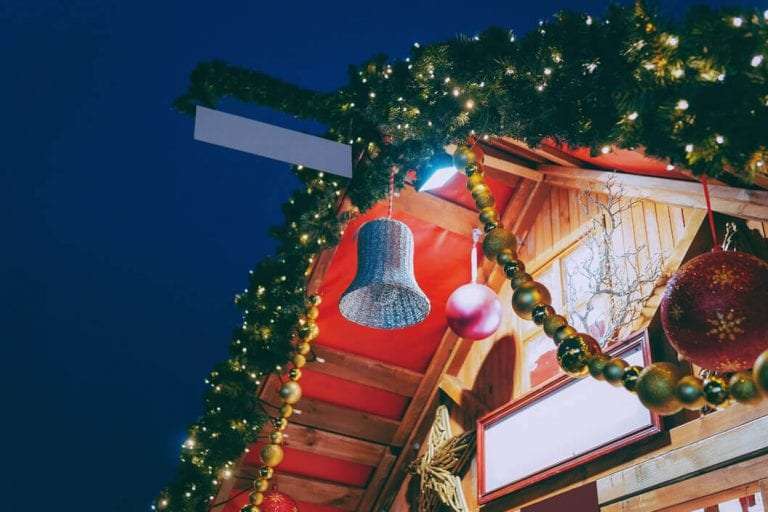 If you’re looking for some festive cheer, Manchester plays host to one of the biggest and best Christmas Sehenswürdigkeiten outside of Germany, with more than 300 wooden chalets spread across 10 different locations throughout the city. The history of the Christmas market is a story of necessity, rather than festive celebrations. The first market of its type dates back to 13th century in Vienna, when the city’s Dezembermarkt came into fruition, as a two-day market where townspeople could stock up on supplies for the winter. From there, the concept spread through Europe and winter markets became a regular fixture on the December calendar. This article is part of a series which researches the top cities for Christmas Markets in Europe. In this series, Birmingham was recognised as the 20th most coveted Christmas Market from a list of over 500 European cities. Blazing the trail for cities all over the UK, the first Frankfurt Christmas market arrived in Birmingham in 1997. A collaboration between the partner cities of Birmingham and Frankfurt, the market had a humble beginning with just 10 stalls. It was 2001 before the market returned to Birmingham, this time bringing 24 stalls and becoming an annual event. This article is part of a series which researches the top cities for Christmas Markets in Europe. In this series, Edinburgh was recognised as the 7th most coveted Christmas Market from a list of over 500 European cities. Bundling into your warm clothes to visit a Christmas market is one of the best things to do to get you in the mood for the festive season. All over Europe, you’ll find memorable and exciting markets to visit, and Scotland is no different.